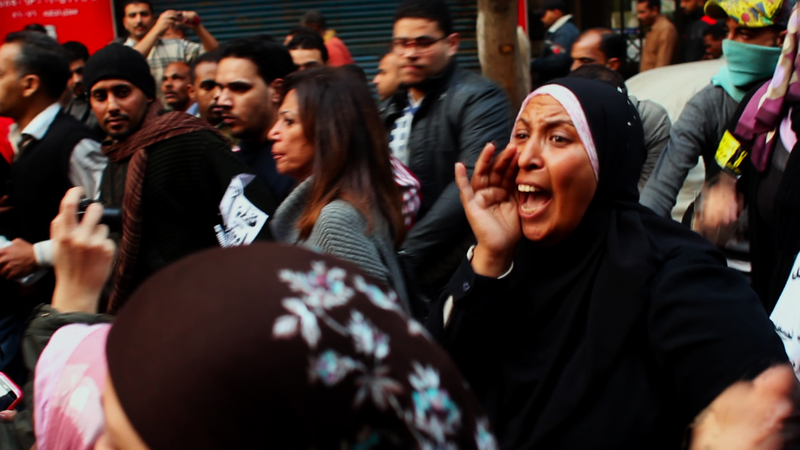 But almost immediately following the fall of Hosni Mubarak in Egypt, women became targets of sexual and physical violence at public protests. 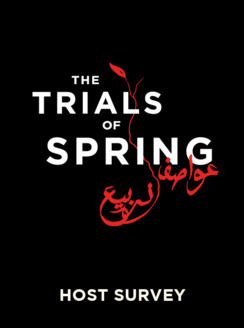 The Trials of Spring follows the ensuing fight undertaken by three Egyptian women -- Hend Nafea, Khadiga Hennawi, and Mariam Kirollos -- to ensure that the goals of the Arab Spring include everyone. They are willing to risk everything in pursuit of their vision. 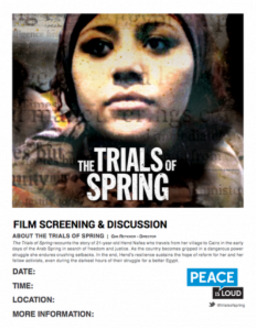 To learn more about bringing The Trials of Spring as part of the Women, War & Peace II series to your organization, community or classroom, request to host a screening and someone from our sister organization, Peace is Loud, will be in touch. Even before the revolution, Ghazala Mhamdi was leading the fight for jobs, freedom and human rights against the corrupt regime of President Zine El Abidine Ben Ali Ben Ali. 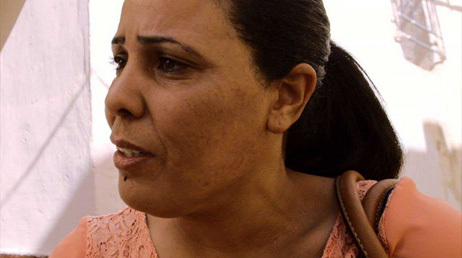 Tunisia is now a fledgling democracy, and Ghazala, the veteran anti-government activist, is running for parliament. 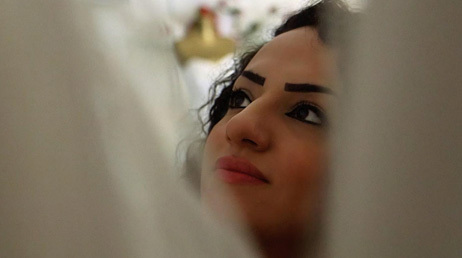 In the early days of Syria's uprising, sisters Kinda and Lubna Zaour walked through teh mail souk in Damascus dressed as brides, a symbol of love, and carried banners calling for peace. They were arrested almost immediately. 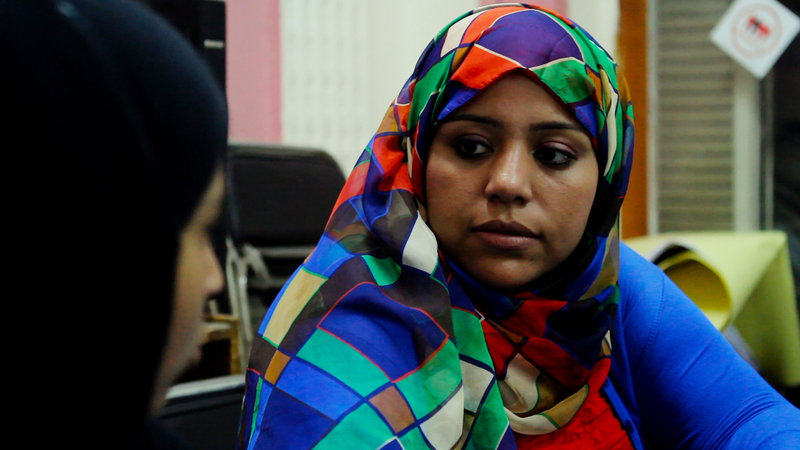 Upon their release, each sister became a bride once again under circumstances that also called for tremendous bravery; in the midst of a sectarian war and despite death threats from their extended family, both married outside of their religion. 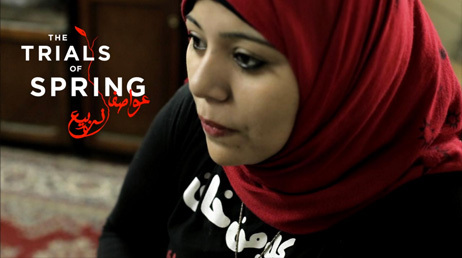 On December 17th, 2011, Hend Nafea, a young woman from a traditional, rural Eqyptian family joined in a protest in central Cairo. Three years later, she was sentenced to life in prison for her participation on that day. In this piece -- filmed a day after the sentencing, when emotions are still raw -- Hend tells the story from her perspective. She maintains her innocence - and her pride, and grapples with the meaning of the sentencing for herself and her country. Tiny Bahrain was one of the few Gulf States to be swept up in the revolutionary fervor. But, the government response was swift and brutal. Among those arrested in the crackdown, were 50 medical professionals whose "crime" was helping injured protestors. Dr. Nada Dhaif was one of them. 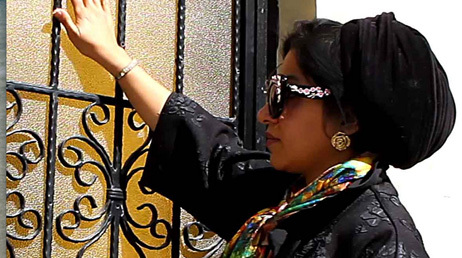 She was tortured in prison, and after her release, founded an organization that treats victims of torture and violence in Bahrain. Salwa Bughaighis was a leader of Libya's uprising from the first protests outside the courthouse in Benghazi to the fall of Gaddafi. 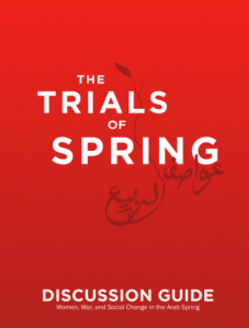 But the jubilation of revolution soon gave away to the blood and tears of war. 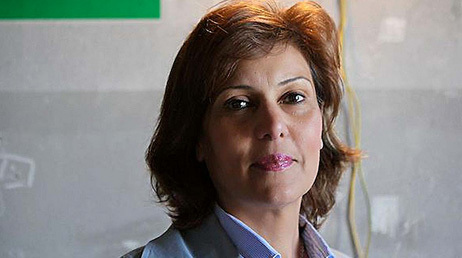 On June 25, 2014, Bughaighis was shot dead in her home by unknown militnts, marking a new milstone in the ocuntry's descent toward anarchy: the first female political assassination. 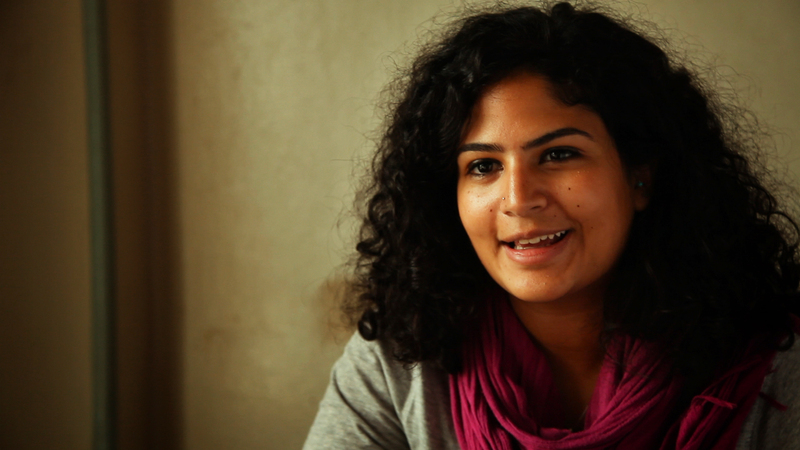 Belwuis Al Lahabi was a leading voice in Sanaa's Change Square. 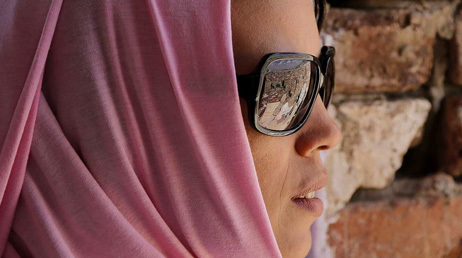 In this conservative country -- dubbed the worst in the world for women -- the revolution offered feminists like Belquis a faint glimmer of hope. But as the country descends into war, women's issues are being pushed to the side. Please click below for resources for educators and screenings. A discussion guide, to facilitate a conversation after your screening, which includes background information, discussion questions, facilitation tips and additional resources; a template for sharing information about your screening, a host survey and a lesson plan. To learn more about bringing The Trials of Spring to your organization, community or classroom, request to host a screening and someone from the team will be in touch.